The former foreign secretary, Boris Johnson had recently announced that George Lucas would be making an Obi-Wan Kenobi film and that he will start its shooting in Northern Ireland in the year, 2019. The news is sending a whole lot of shockwaves all across the fandom. But, why would Boris Johnson announce that George Lucas is making a Star Wars film? 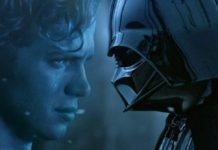 Many are now suspecting that this is a big secret that Lucasfilm and Disney have been holding onto, as they are course correcting the franchise by bringing the brain who had created into the fold. 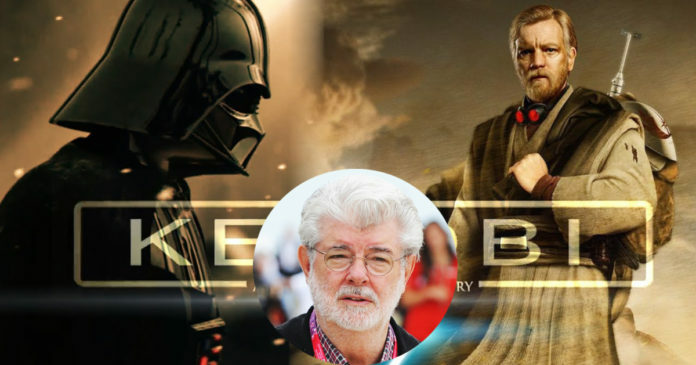 A few others claims that Johnson does not know that George Lucas had sold Lucasfilm and Star Wars to Disney in the year, 2012. After the financial disaster that had been Solo: A Star Wars Story, Disney had announced it would be halting all the standalone films. This had included the Obi-Wan Kenobi film as well. 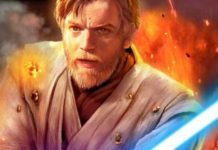 Before Solo had sunk at the box office, the rumour had been that Obi-Wan Kenobi would start its shooting by 2019. Stephen Daldry had been up for helming this spin-off, but he passed on this before Solo had premiered. It seems like Lucasfilm was planning to shoot Obi-Wan Kenobi in Northern Ireland, but maybe no one had told Johnson that it was cancelled. 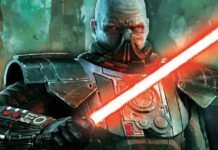 Lucasfilm is now moving forward on the film and just has not announced this yet. Boris Johnson seemed to have confirmed that George Lucas is involved with this project. After a lot of the fans rallied against The Last Jedi, there has been a lot of much speculation and rumours that George Lucas will come back for rescuing his little baby. A whole lot of the fans want to see this happen. The year, 2019 will surely be a time for fixing and rectifying what many of the fans believe to be a broken universe. 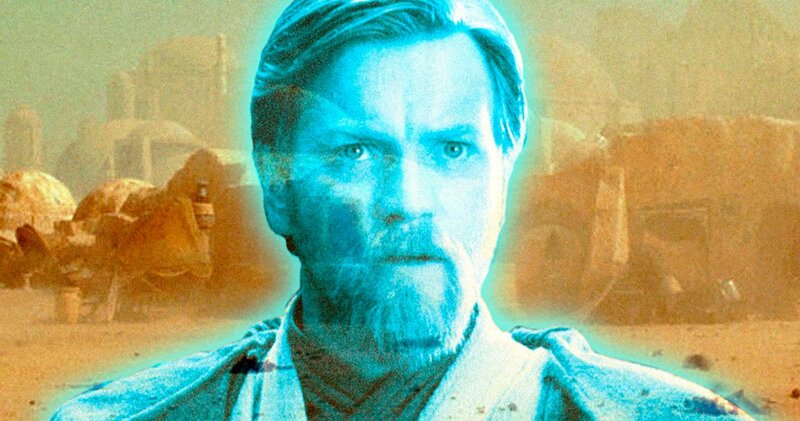 A few of the fans believe that the Obi-Wan Kenobi film is being planned for and it will be made for Disney’s streaming service Disney+. 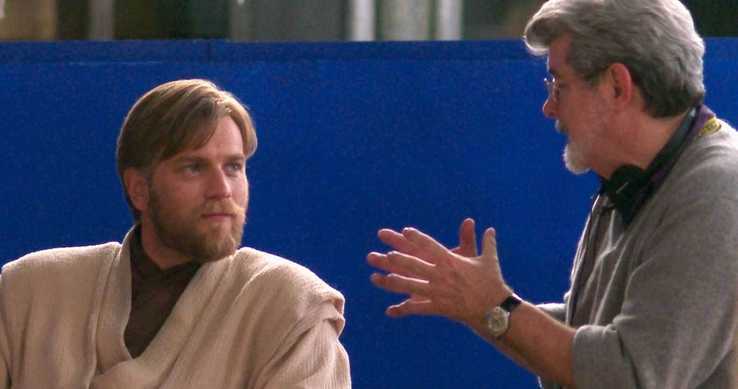 It had been reported in February that George Lucas might return to Star Wars for directing the Obi-Wan Kenobi. It is possible that Boris Johnson is taking what he had known was happening before Solo and had reported this. 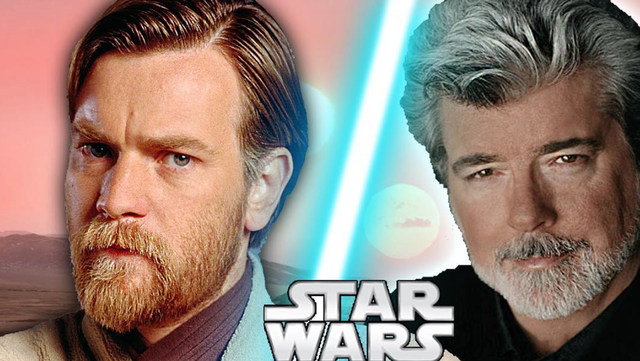 Or maybe, the Obi-Wan Kenobi film is really happening. Previous articleNew Avengers: Infinity War Theory Confirms Loki’s Fate After Thanos Snaps His Neck.